There is no shortage of other companies in the industry who do digital advertising, and those who will say they do it better than Naked Lime does. The difference is that we don’t want to convince you we do it better just to get your business. We want to do it better because quality matters – to us, to our dealers, and to Google, who makes it all work for consumers to find your dealership. 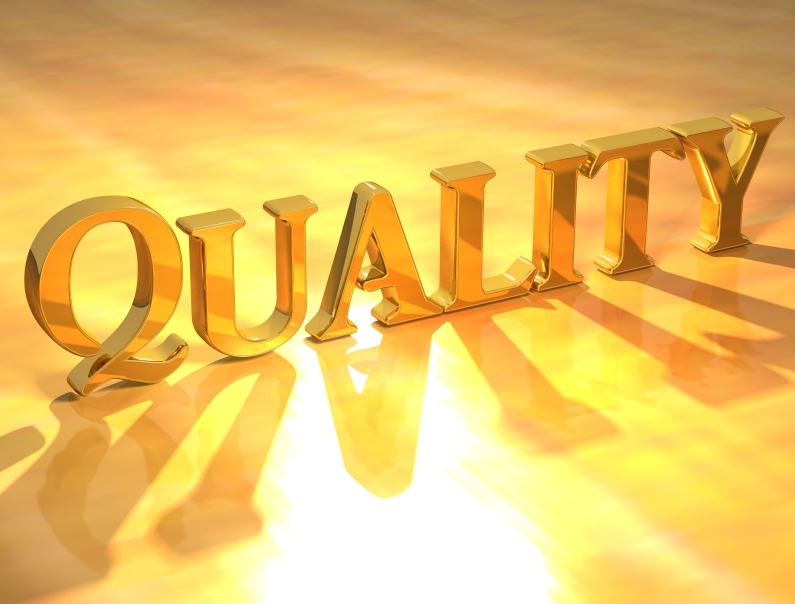 If you do any digital advertising, you’ve probably heard of the Google Quality Score. The Quality Score is basically the grade Google gives your ad in terms of its relevance and usefulness to users. Google rewards advertisers with high Quality Scores with better placement, lower click costs, and other fun benefits, making it a win-win for consumers and advertisers. Ad relevance – how well your ad answers a user’s search. Expected click-thru rate (CTR) – how likely your ad is to be clicked. Landing page experience – how relevant and useful your page is to users. User’s device – ads and pages should be mobile-friendly for mobile users. User’s intent – whether the user wants to gather information, make a purchase, join a mailing list, or anything else, your site should make it easy. Related keyword performance – ads for new keywords will likely start out with a higher Quality Score if they are related to other keywords that performed well. Account structure – campaign names, ad groups and anything that doesn’t affect user experience doesn’t affect Quality Score. Other targeted networks – Google isn’t jealous; you can advertise anywhere you like. Ad position – expected CTR (which does matter) already takes into account ad position, so where your ad shows doesn’t matter; Quality Score affects ad position, but ad position does not affect Quality Score. The bottom line is that Google wants their users to be happy, and they want advertisers to take responsibility for their part in making that happen. 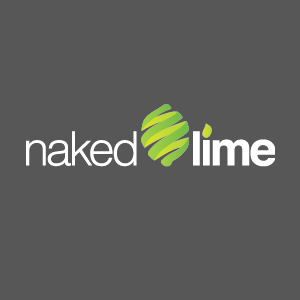 Naked Lime takes our industry credibility and our user experience very seriously, and that is reflected in the work done by our Digital Advertising Service specialists. If you use our services, you don’t have to worry about all that Quality Score stuff because we’ll do all the worrying and the work for you. If you choose to go it alone… well, the internet can be a dark and scary place, and we wish you the best.